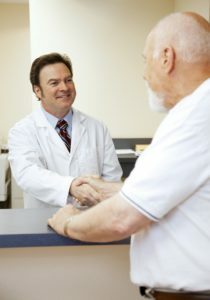 Home / Blog / Are You Selling Yourself Short to Your Patients? Being humble is a good thing, right? After all, humility is a virtue. 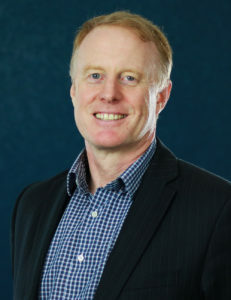 Well, for most dentists, conservatism and humbleness come naturally…maybe too much so! When you’re communicating with a patient, they can sense timidity and uncertainty and it undermines whatever you are trying to tell them. Especially in case presentations, when you fail to project confidence (particularly regarding the fee associated with the treatment plan) you’re really shooting yourself in the foot. I have seen dentists who are excellent diagnosticians and clinicians mumble their way through meandering case presentations and be scared that the patient will think the fee is too high…and then they totally lose the patient along the way. In truth, you are selling yourself to some degree when presenting treatment. The patient needs to be comfortable with you working in their mouth. They need to believe that they are in good hands and you know exactly what you’re doing. dental terminology has the opposite effect. 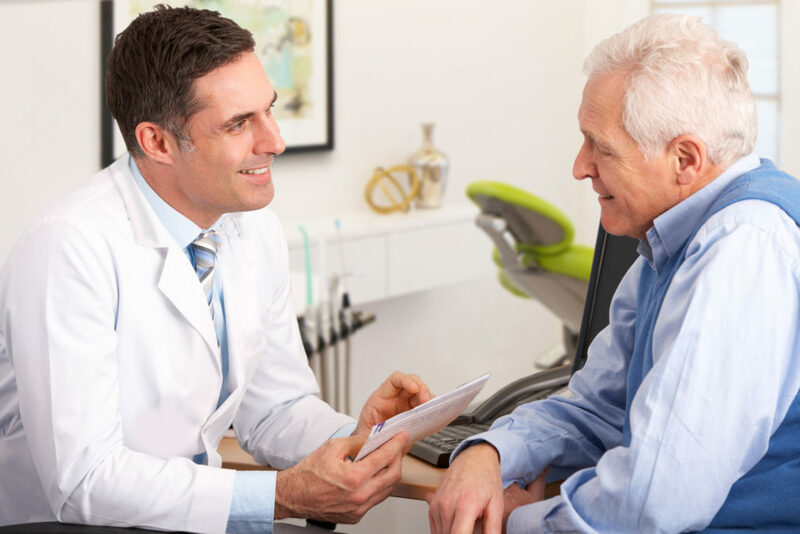 It is achieved by explaining the treatment in a simple way that they can understand, taking the time to address questions and concerns, and —most importantly—by being confident about yourself, your treatment plan, and the fees you charge for it. This may have happened to you before. It’s infuriating because you don’t know what you’d like to do! That’s why you brought it to the mechanic in the first place—because you don’t know how to determine what’s wrong with or what needs to be done to fix it! Don’t act “fake” or try to incorporate “razzle-dazzle” or “hype” into your case presentations. Be honest and straightforward with your patient. So, if you are confident in your ability as a clinician and the accurateness of your diagnosis and treatment plan—let that show! Be frank about it. Just like in the mechanic example above, don’t you want to feel like you’re dealing with a highly competent mechanic? To take the example even further, if you needed to get heart or brain surgery, wouldn’t you want to know that you’re in very, very good hands? If you’re not confident, it’s time to take a look at why and fix it. So naturally, this is where you tend to lose your pluck. When the price tag is high, you start get a little nervous asking the patient to commit to the whole thing, start considering compromised treatment options, or just send them on to the financial coordinator and let them tell the patient how much it will cost. Well, I think you should first ask yourself, what is your real motivation? I believe that dentists, as a rule, are not money-motivated. You didn’t get into dentistry just for the money. You want to help people. I think it’s nearly impossible to be a dentist if you don’t care about people. When you go in for an exam and you find last week’s lettuce or have a complicated procedure that takes an hour longer than planned…it takes a real desire to help people. The proof of this is how much dentistry you’ve probably ended up giving away already over your career. When someone is in need, you want to help them. You’re not just after their money. So if you’re not over-diagnosing and you’re not just after their money—then why be shy about it? You’re providing a service and people know that services cost money. And you’re actually providing a very worthwhile and necessary service—health—not a luxury item they don’t need like a phone or a new car. The dentist should actually be able to quote the fee to the patient—if not the exact fee, than at least a ball park figure. 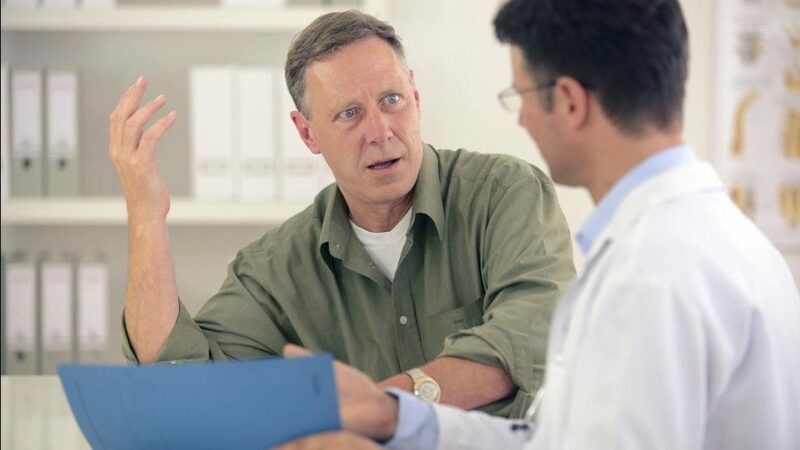 Because oftentimes a patient isn’t actually on board with doing the treatment, but they won’t actually bring up their concern or objection at first. They’ll nod their head and act like their on the same page with you…until it’s time to arrange finances and get started. That’s when the objections come out, and usually it’s the doctor who is the most qualified to answer their questions and concerns—not the receptionist or financial coordinator. One last thing: provide payment options to make it easier for the patient to afford treatment. Accept all major credit cards, offer payment plans and have patient financing available. That’s my advice. It all starts with having the right attitude and then it’ll come across to the patient. Confidence comes through good training and experience putting it to use. 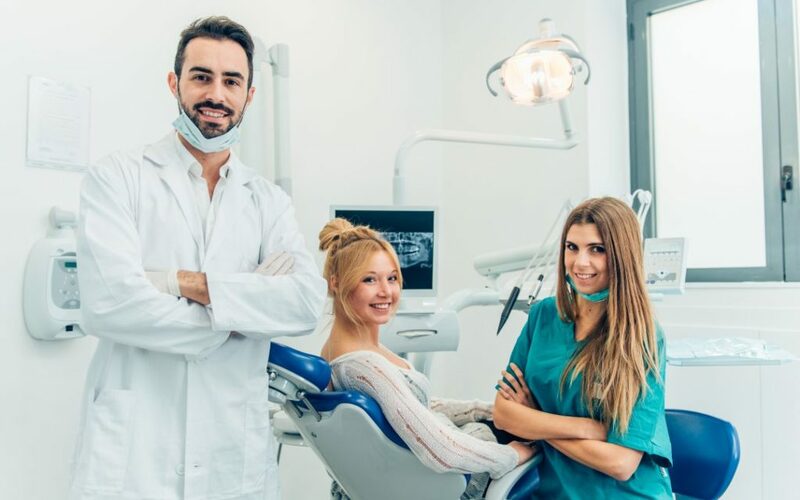 Just like with dentistry, you needed to learn the proper way to place a crown before you could be confident doing it—well, you also need to get learn the proper way to communicate and present treatment to patients. We can provide you with that training at MGE. I hope to see you at one of our free seminars around the country, the upcoming calendar can be found here. And if you’d like help with anything, feel free to give me a call anytime at (800) 640-1140 or email AndrewH@mgeonline.com.